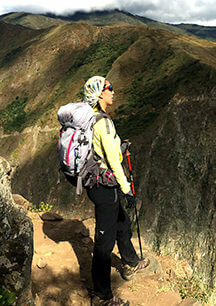 Deluxe Ultimate Salkantay Trek tours are for designed for passionate traveler like you. People who love to travel for pleasure and enjoy small details that make a trip unforgettable. You will have a luxurious, sumptuous experience, yet relaxed and full of fun and joy, our philosophy is to create experiences that will last for a lifetime. Our tours will take you to discover the hidden gems of our Country, places that no others reach you will be able to visit will a Local Tour Operator. 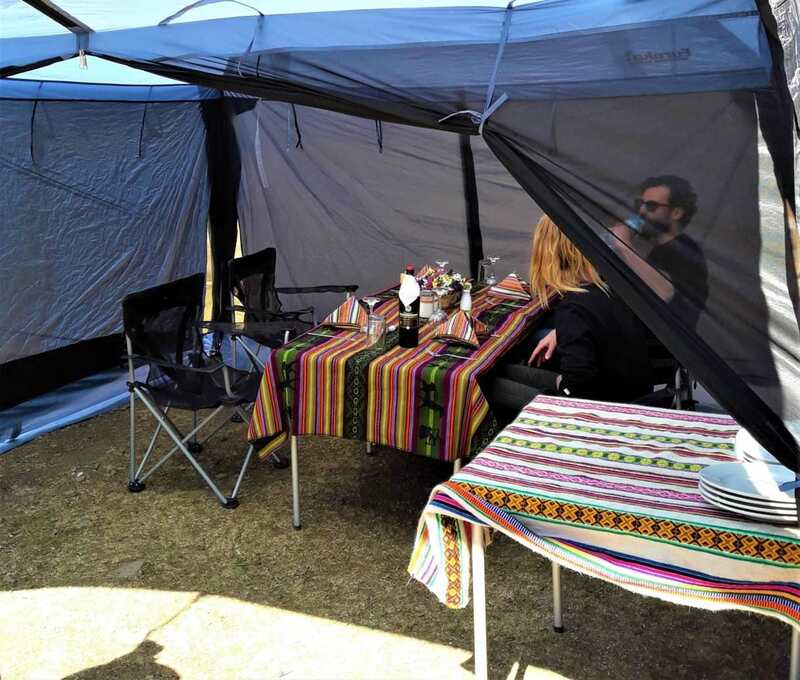 This is the finest expedition to Machupicchu that includes everything. From the moment you arrive to Cusco airport our staff will waiting to assist you every step of the tour. 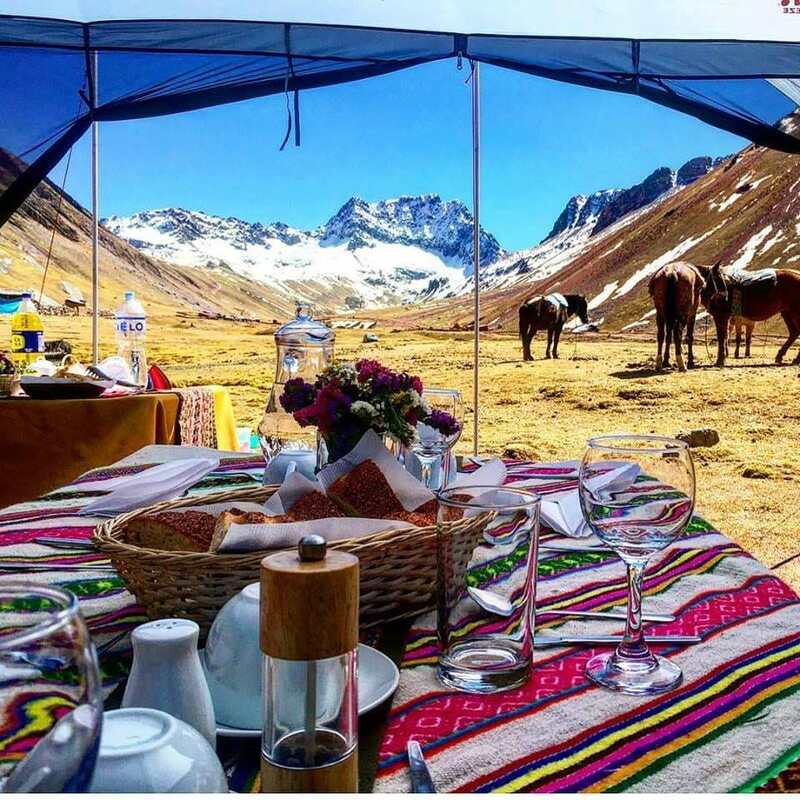 You just need enjoy every moment with our top quality equipment, top ranked tour guides, professional chef, emergency horse, and many more for the experience in your lifetime. Awakened with a hot cup of coffee or tea. 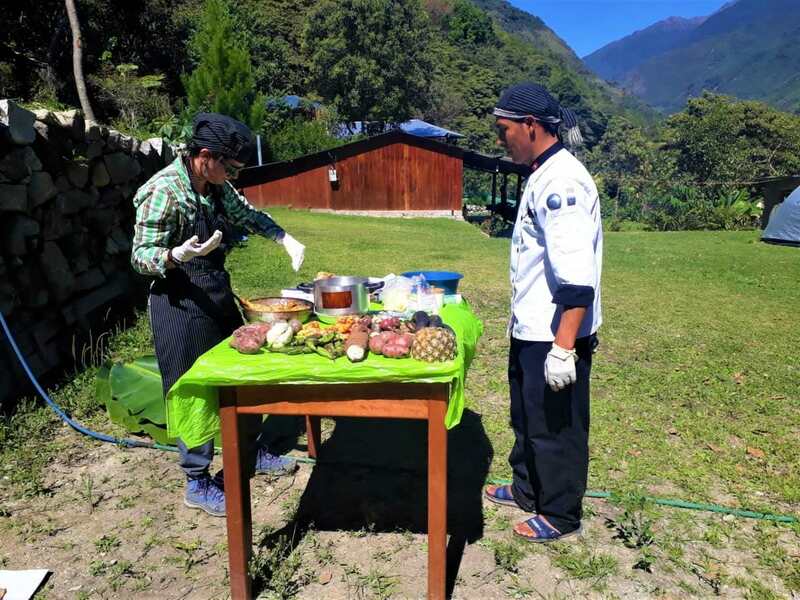 We will start packing for day 2 of this Trexpedition, once you exit your tent a beautiful scenery is waiting for you, huge plains, white snow mountain peaks, in a unique, secluded location we will enjoy the breathtaking views of this majestic mountains throughout an energizing yoga and meditation session. After breakfast we will start descending from the highlands to the cloud forest, today we will experience the fastest change in the temperature; from the cold weather of the Andes to the warm tropical forest. 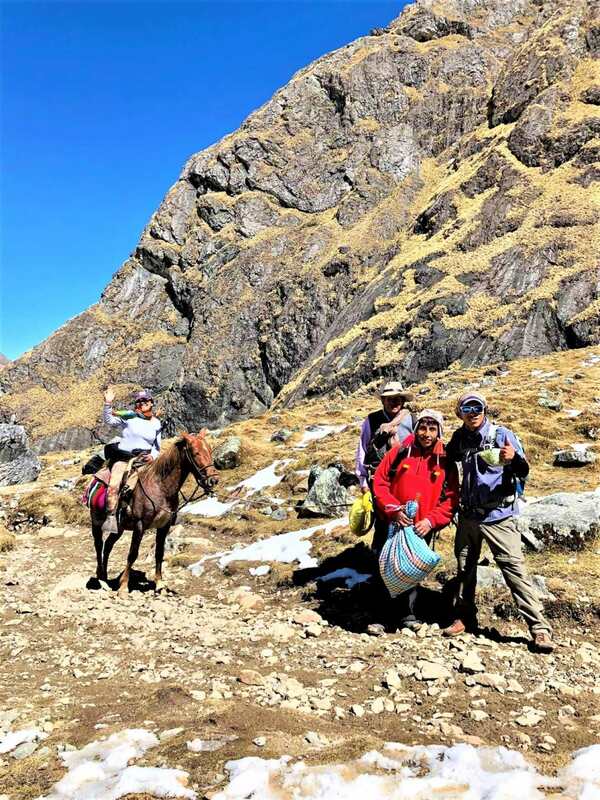 Along the way we will see hundreds of different type of flowers, hummingbirds, and orchids until arrive to Colpapampa located at 2770 meters, this is our lunch spot and also where we say goodbye to our horsemen. The second part of this Trexperience! It’s a 4-hour gradual up and downhill until we get to LA PLAYA LOCATED AT 2070 meters. Along the way we will be able to see a very beautiful waterfall, coffee plantations, avocados, bananas.